Dark spots, sun spots, or post inflammatory hyperpigmentation can affect various skin phototypes. 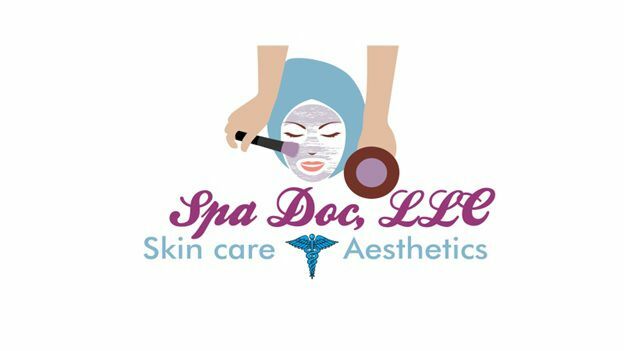 Skin peels that contain Lactic or Kojic Acid may lighten areas and facilitate fading of dark spots by exfoliation and depigmentation of the skin. Serums containing vitamin C, licorice, retinoid, bearberry extract, mulberry, and/or Arbutin can assist in maintain the effect. Lastly, wearing a broad spectrum sun screen is an absolute necessity in combating dark spots. Lactic Acid is a component of the skin’s natural moisturizing factor. It is an alpha hydroxyl acid occurring in food sources such as sour milk. Cleopatra is rumored to have taken sour milk baths to soften her skin. Lactic acid is known for its ability to soften the skin and to increase the water retention capacity of the stratum corneum (top most layer of the epidermis). In addition, lactic acid provides mild to moderate improvement in fine wrinkles and promotes softer and smoother skin. Lactic acid peels are similar to glycolic acid peels except that they are less harsh and more hydrating than glycolic. This peel is beneficial for dry skin, treating age spots, and decreasing fine lines. It is the peel of choice for treating hyperpigmented skin. It can be used as often as every 7-10 days. For severe hyperpigmentation 8 treatments are recommended.